Designed to be an incredible IoT platform as well as for small-network mobile comms systems, for example in hotel rooms and office facilities. The LimeNET campaign brings together three incredibly powerful, flexible systems that we believe will democratise wireless innovation. In our first in a short series of blog posts following the launch of the LimeNET campaign we look at the LimeNET Mini – which is designed to be an incredible IoT platform – as well as for systems small-network mobile comms, for example in hotel rooms and office facilities. Further information is also available on the Crowd Supply page, which you visit here to back and share this important campaign. The LimeNET Mini is currently only available with the LimeSDR USB micro Type-B board pre-installed. 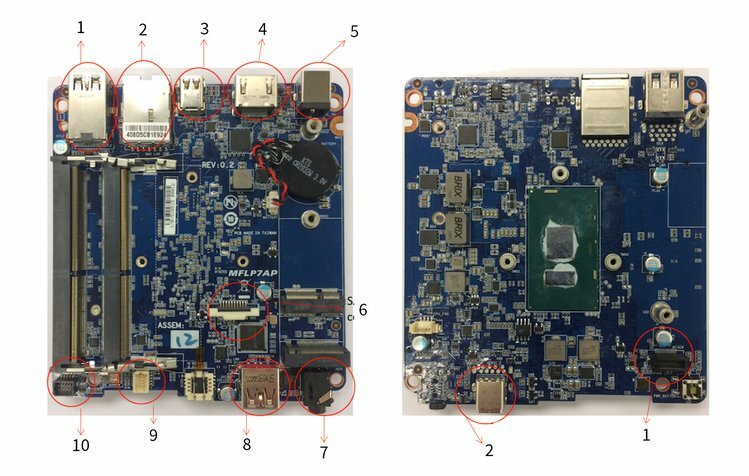 Installing your own LimeSDR board is not supported as it requires careful soldering to add the RF shielding necessary to protect the integrity of the RF signals from noise from the mini PC. How much will it cost and when will it be delivered? Early bird pricing is set at $1,899 USD (a $700 discount), this will rise to $2,199 USD ($400 discount) during the campaign. For those that back the project after the closing date, but before shipping begins it’s $2,399 ($200 discount). And after that it moves to the standard price of $2,599. And we’re aiming to ship from October 2017. LimeNET is built on a robust, community-driven software stack, including GNU Octave, Ubuntu, Pothosware, Lime Suite, GNU Radio, Lua Radio, pyLMS7002M. We’ll be announcing more information on our app stores shortly, but they have had a face lift and, though our partnership with Ubuntu, become easier to access and get started with.